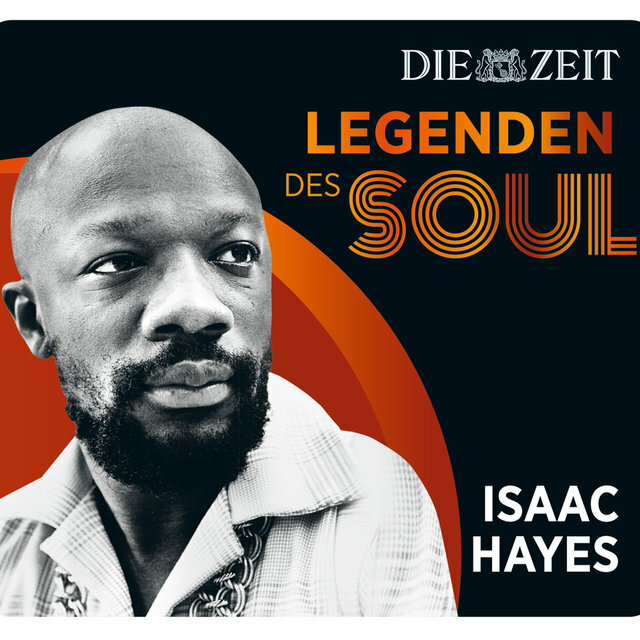 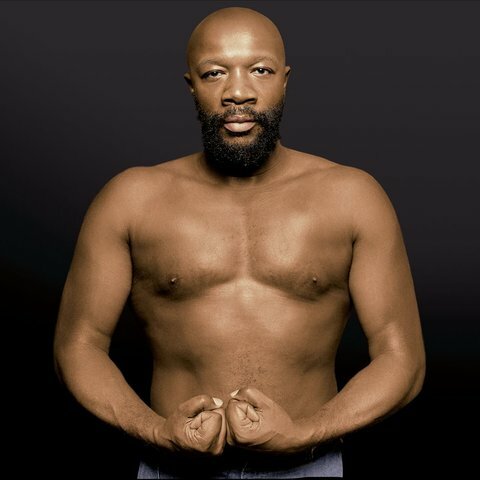 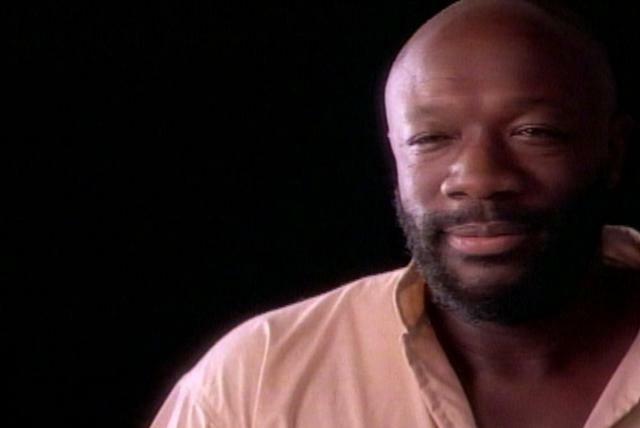 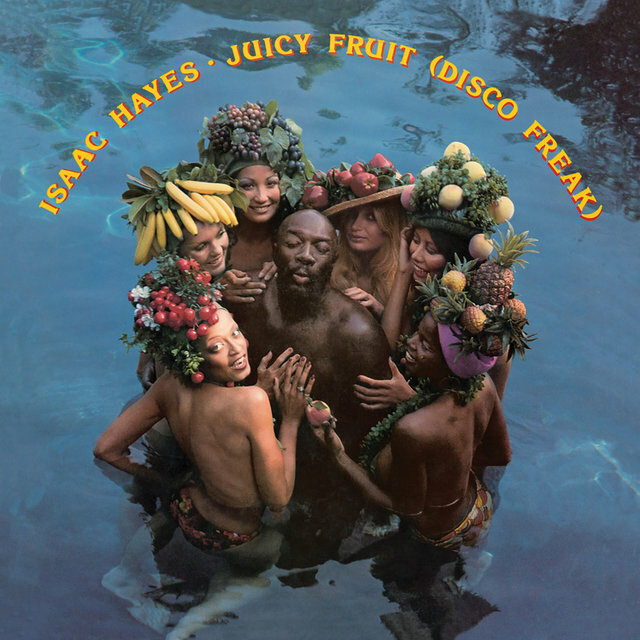 Few figures exerted greater influence over the music of the 1960s and 1970s than Isaac Hayes; after laying the groundwork for the Memphis soul sound through his work with Stax-Volt Records, Hayes began a highly successful solo career which predated not only the disco movement but also the evolution of rap. 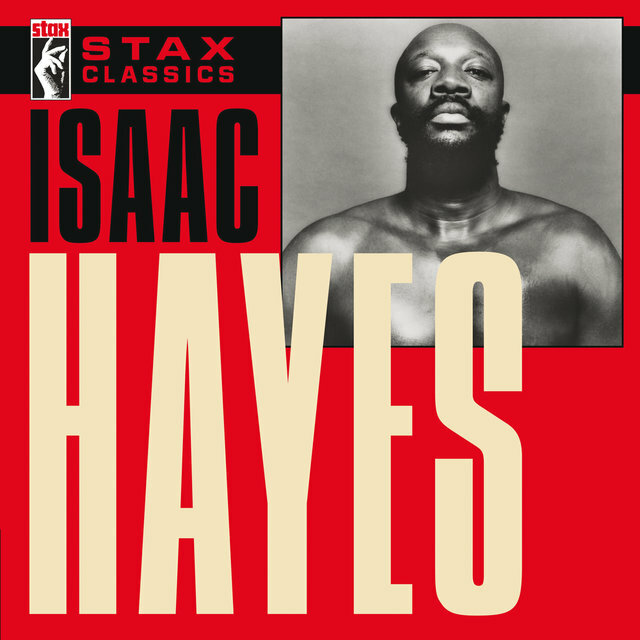 In 1964, Hayes began playing sax with the Mar-Keys, which resulted in the beginning of his long association with Stax Records. 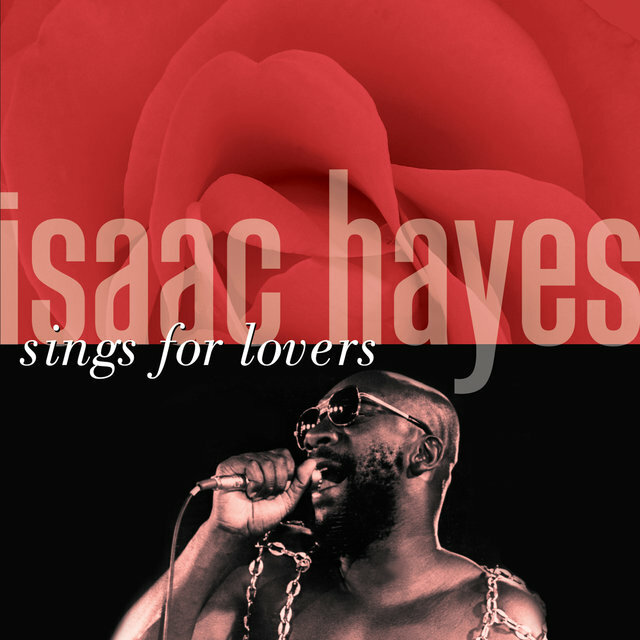 After playing on several sessions for Otis Redding, Hayes was tapped to play keyboards in the Stax house band, and eventually established a partnership with songwriter David Porter. 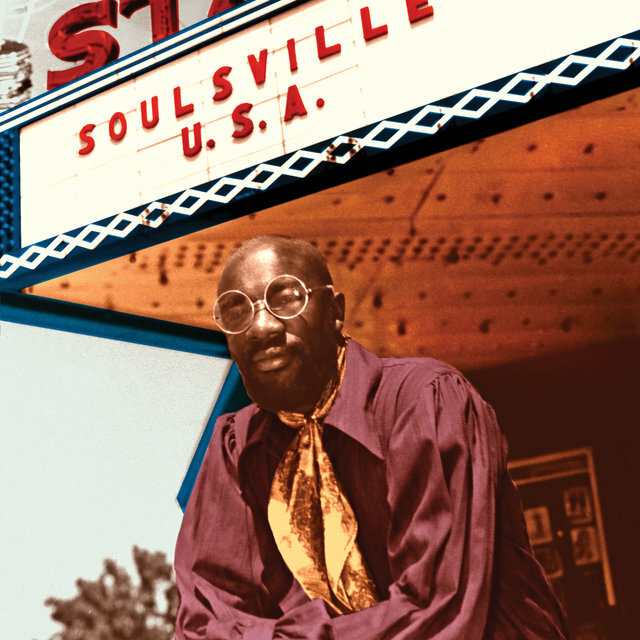 Under the name the Soul Children, the Hayes-Porter duo composed some 200 songs, reeling off a string of hits for Stax luminaries like Sam and Dave (the brilliant "When Something Is Wrong With My Baby," "Soul Man," and "Hold On, I'm Comin'"), Carla Thomas ("B-A-B-Y,") and Johnnie Taylor ("I Got to Love Somebody's Baby," "I Had a Dream"). 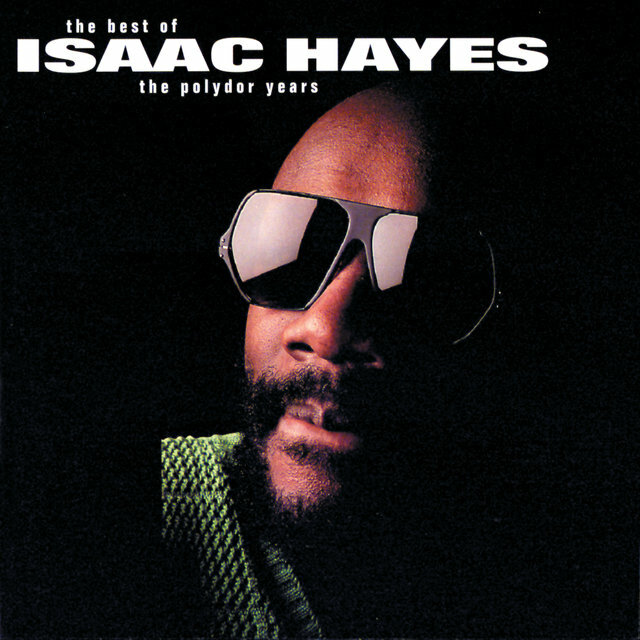 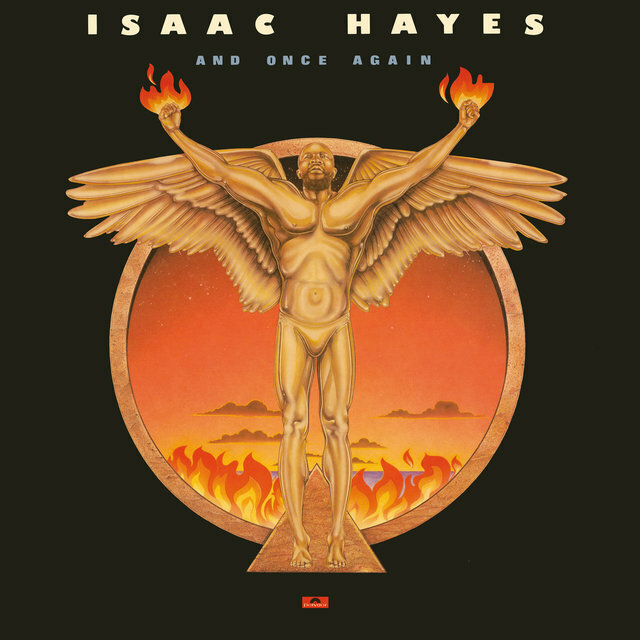 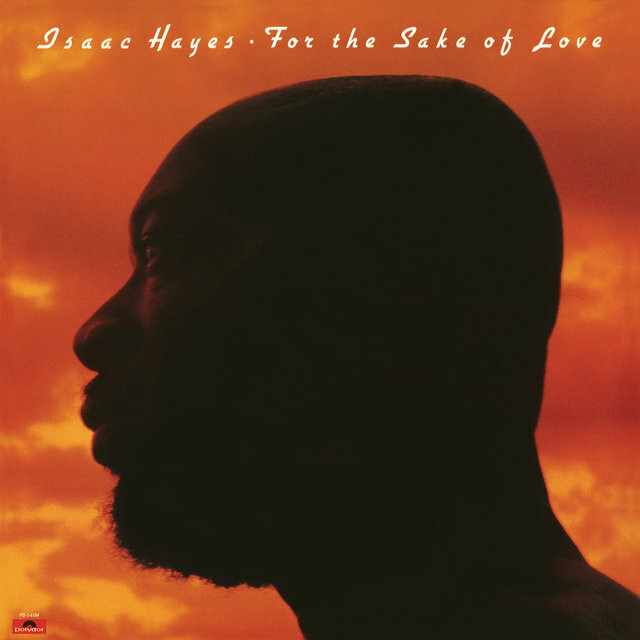 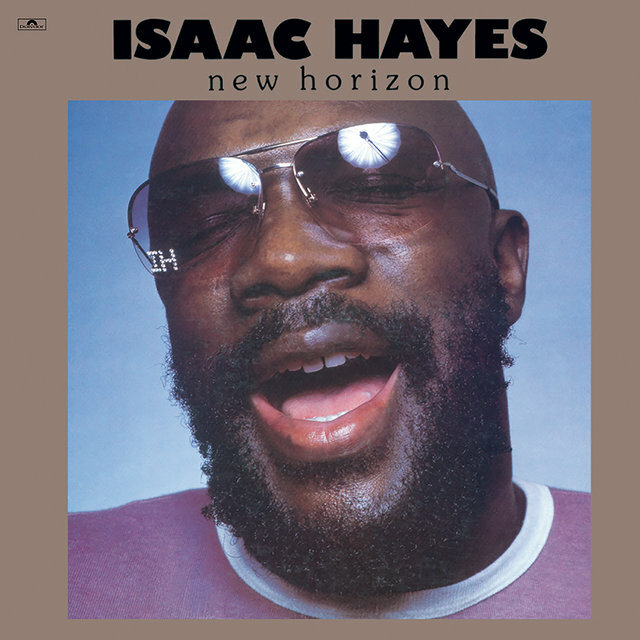 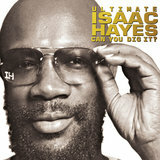 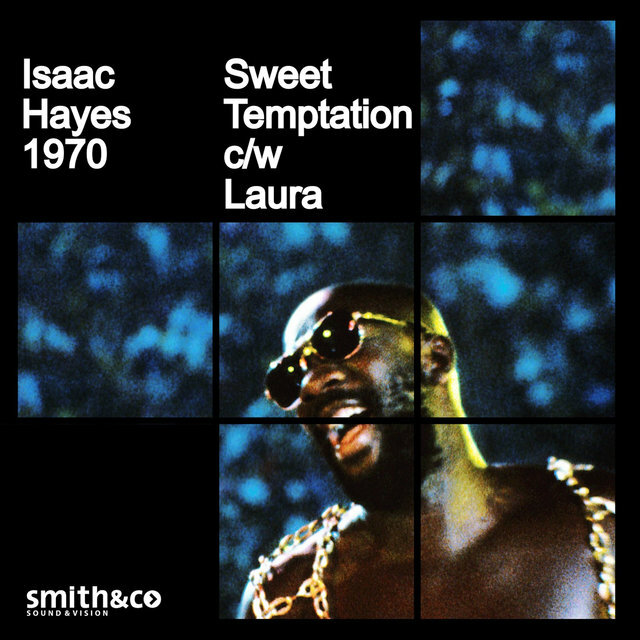 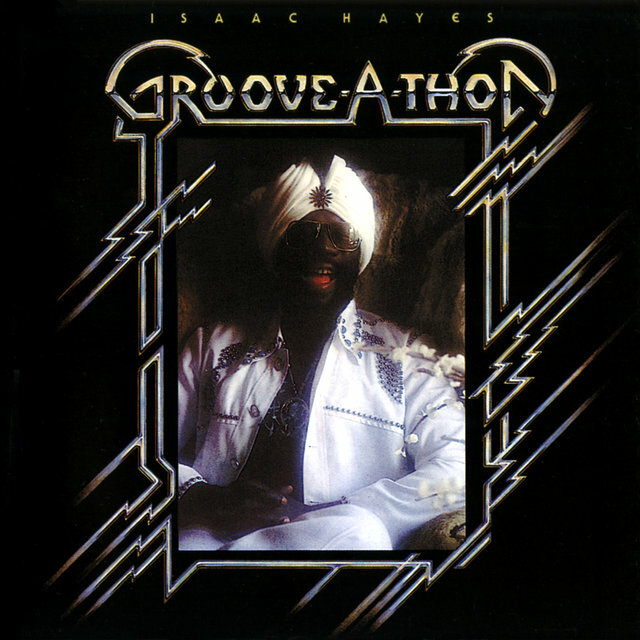 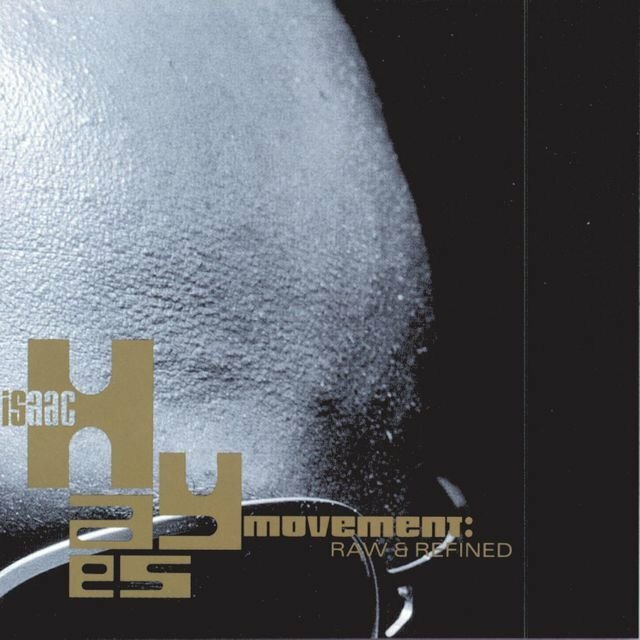 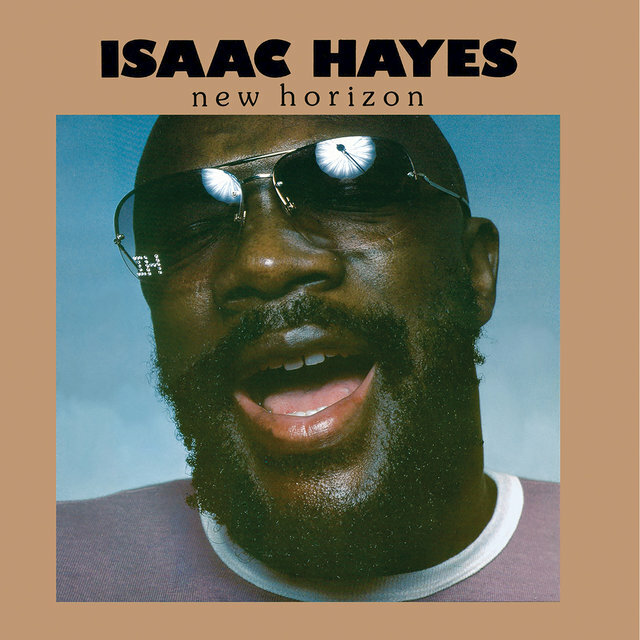 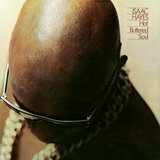 In 1967, he issued his debut solo LP Presenting Isaac Hayes, and with the release of 1969's landmark Hot Buttered Soul, he made his commercial breakthrough, as the record's adventuresome structure (comprising four lengthy songs), ornate arrangements, and sensual grooves — combined with the imposing figure cut by his shaven head, omnipresent sunglasses, and fondness for gold jewelry — made Hayes one of the most distinct figures in music. 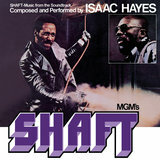 He reached his commercial zenith in 1971 with the release of Shaft, the score from the Gordon Parks film of the same name. 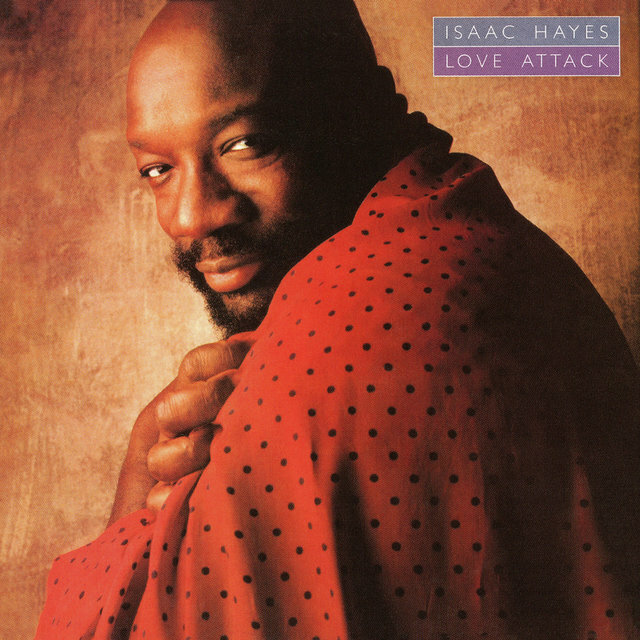 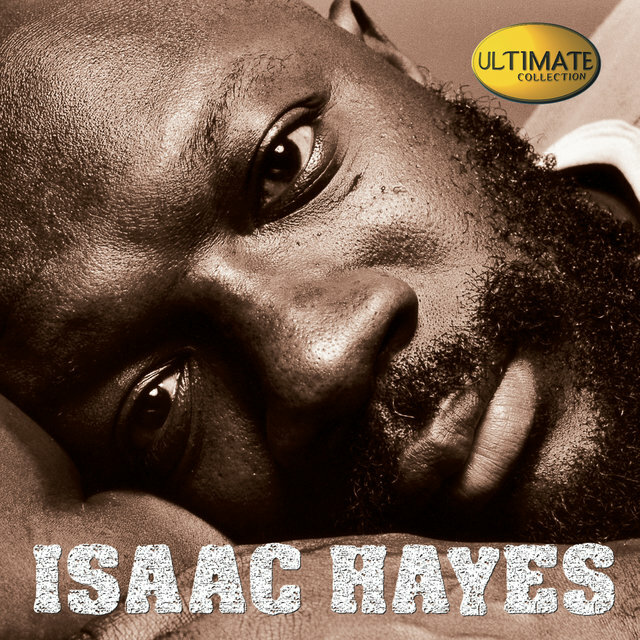 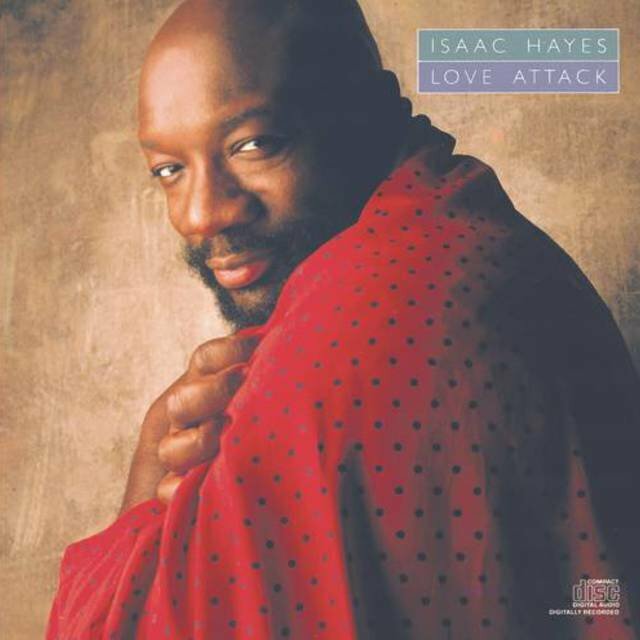 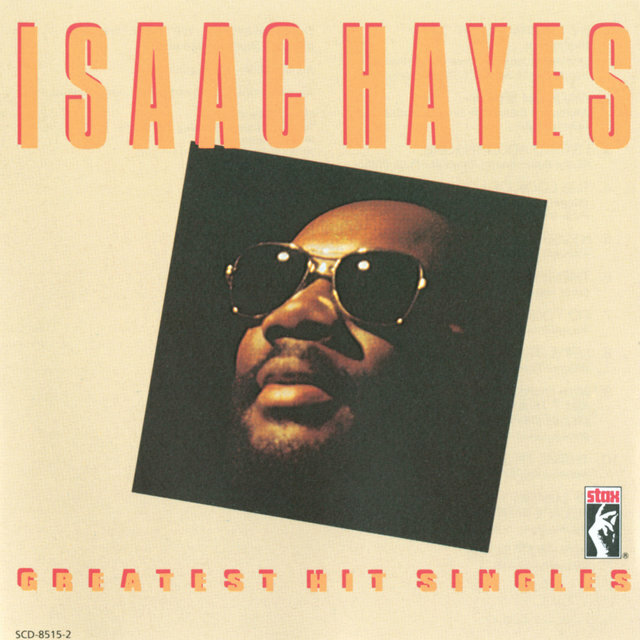 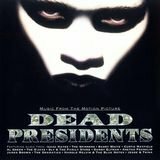 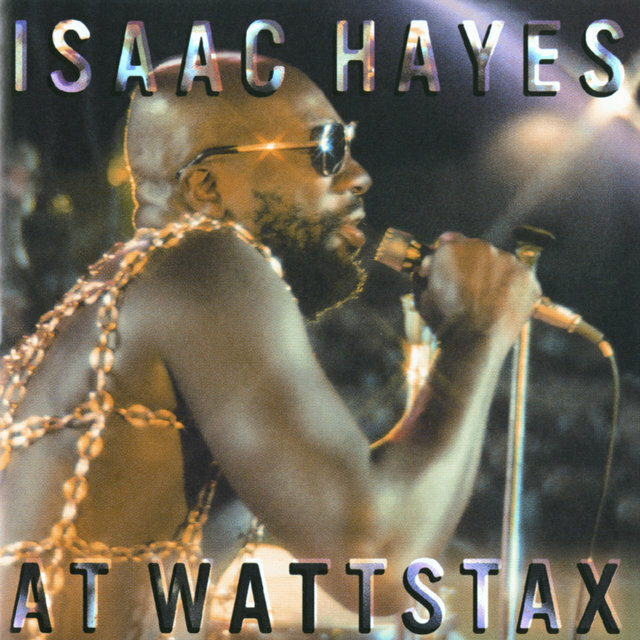 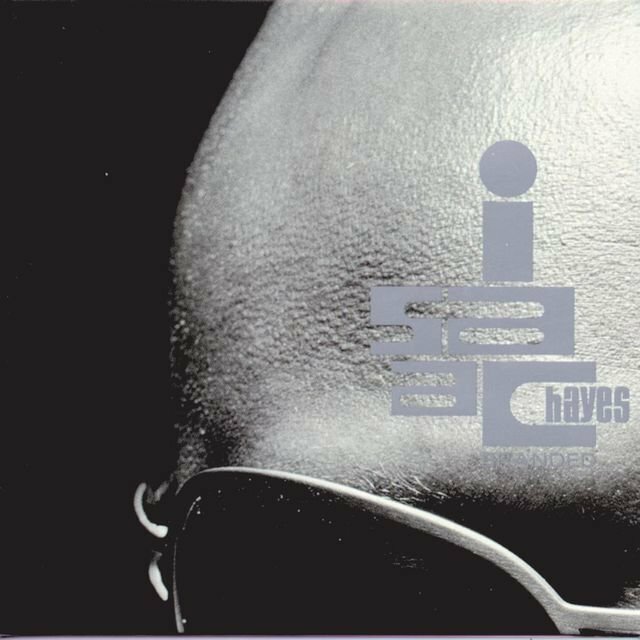 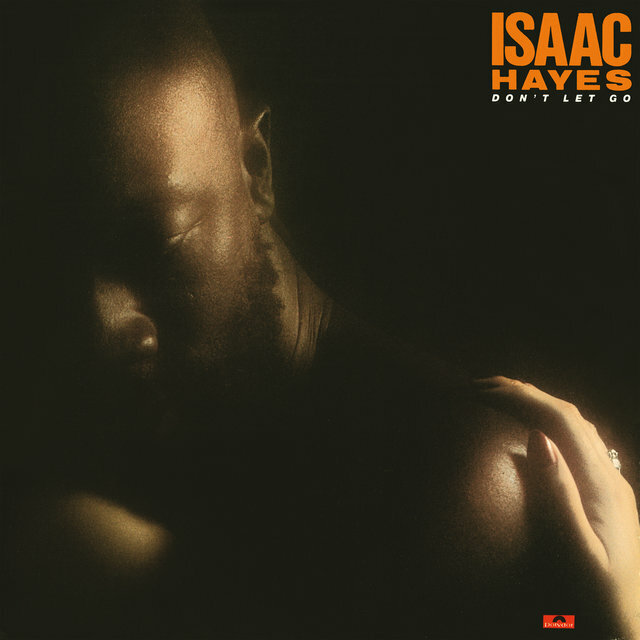 Not only did the album win Hayes an Academy Award for Best Score (the first African-American composer to garner such an honor), but the single "Theme From 'Shaft,'" a masterful blend of prime funk and pre-rap monologues, became a number one hit.